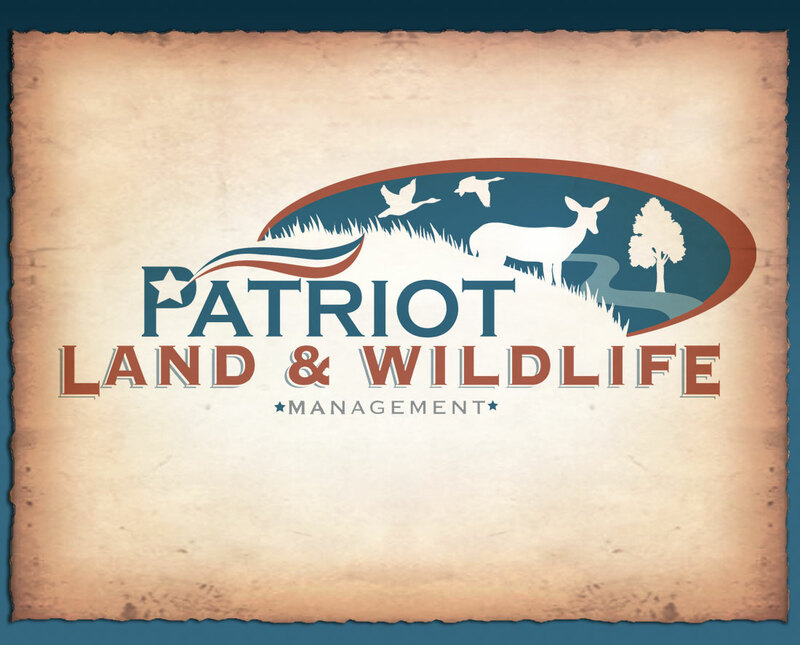 In an effort to better inform our clients and customers of the many services Patriot Land and Wildlife provides, we have created a new logo and informative material. 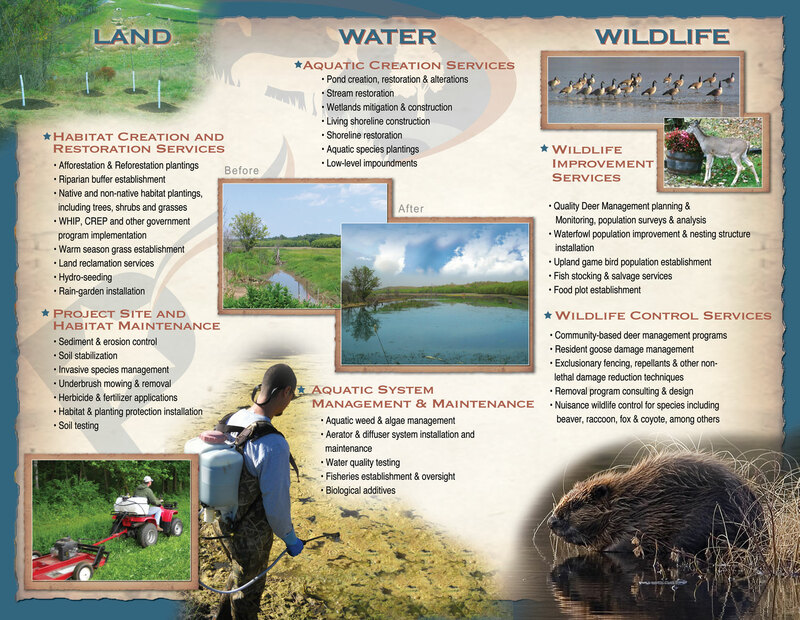 Please check out our new brochure below and let us know what you think. 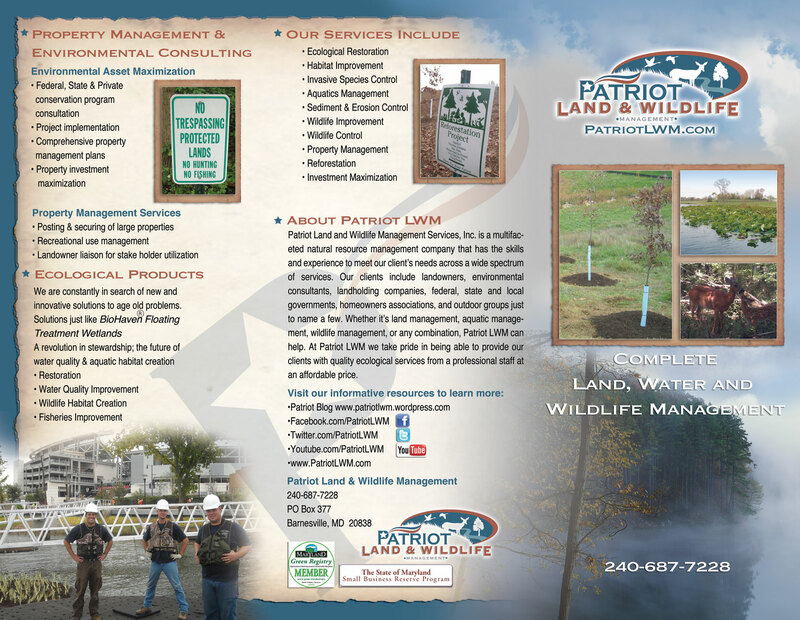 Get the PDF version of the brochure HERE Patriot BROCHURE Online.